Ardour is a hard disk recorder and digital audio workstation application. It runs on Linux, FreeBSD, Solaris and Mac OS X. Its primary author is Paul Davis, who is also responsible for the JACK Audio Connection Kit. 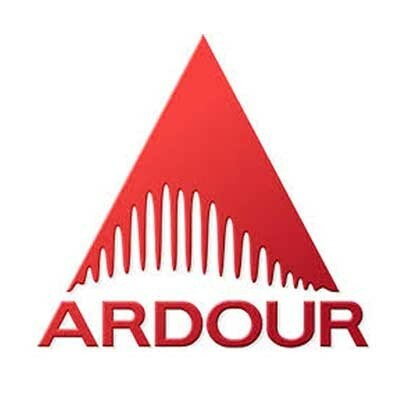 Ardour's intention is to provide digital audio workstation software suitable for professional use.